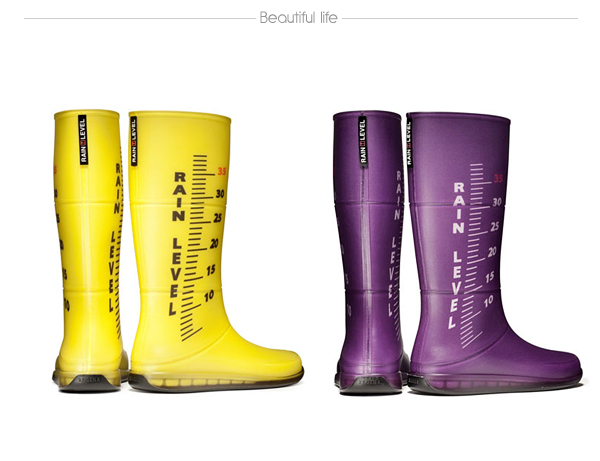 Have you ever wanted to know how rainy it’s outside? 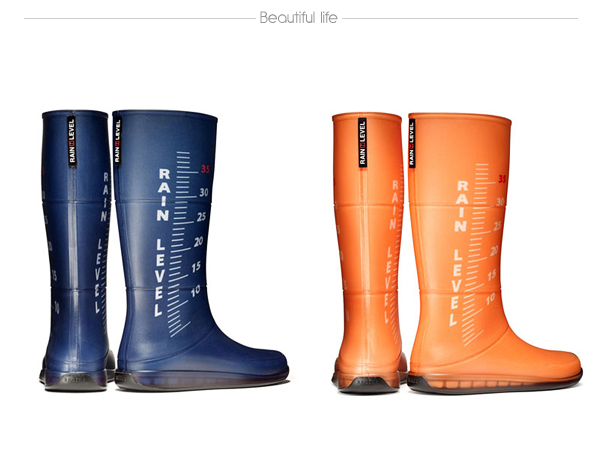 These cool boots will answer on this question and even tell you the rains level in centimeters. Italian designer was able to combine elegant forms and element of fun in one model. 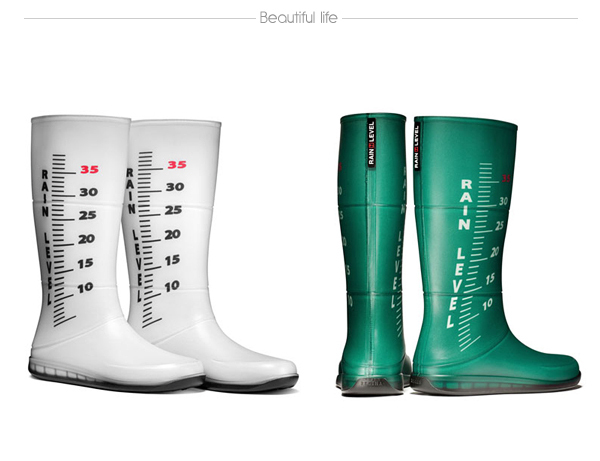 Regina Regis’ Rain Level boots are availiable in various bright colours besides black one; funky ruler at the side will bring a little joy to the sad rainy day. And we strongly recommend you to check other cool shoes: Top 20 Most Expensive Shoes. 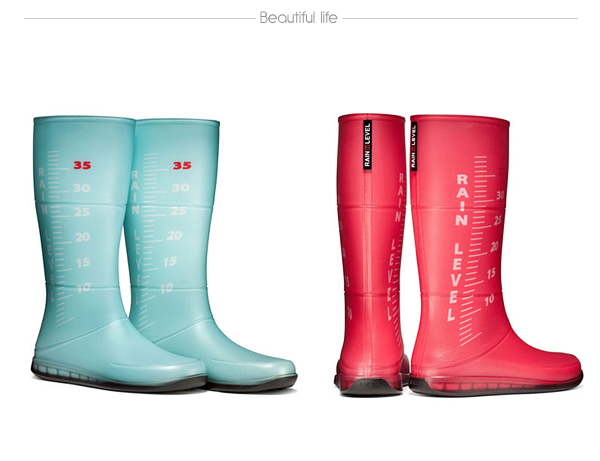 I remember when I was still a kid I loved it when it rains hard because I get to wear boots and walk in the wet street. I love these boots. 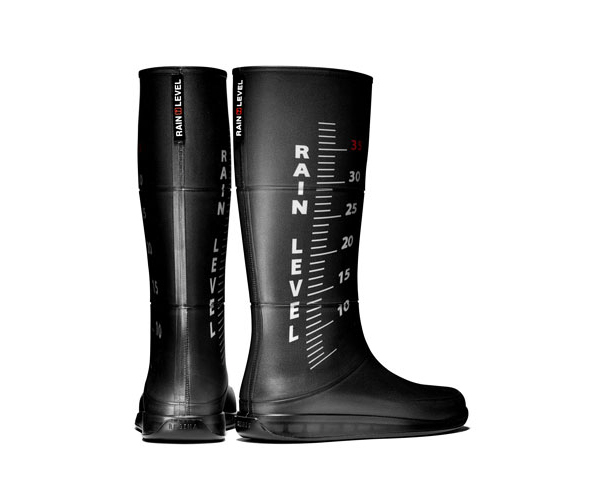 I live in the US and would like to purchase a pair. 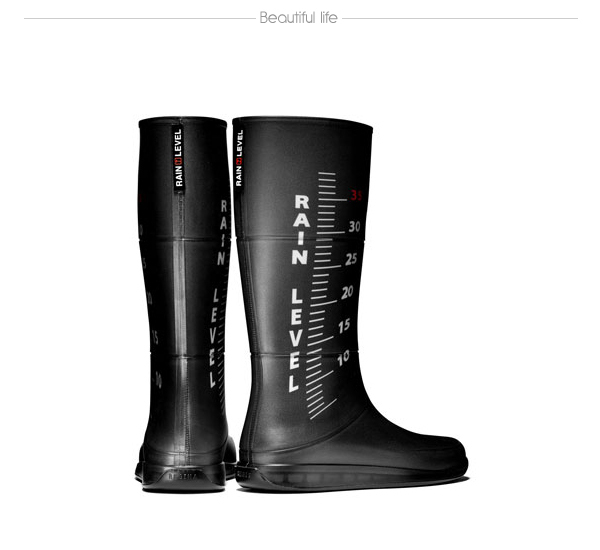 Hi, I’m very interested in buy the boots (black color), i am living in france and I want to know the price.